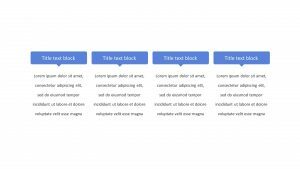 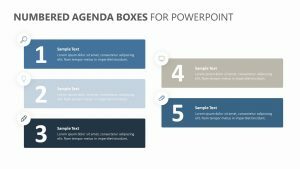 Work through each step of your agenda in a clear and concise manner with the Agenda PPT Text Boxes. 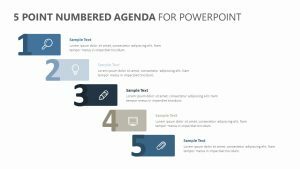 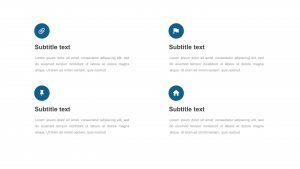 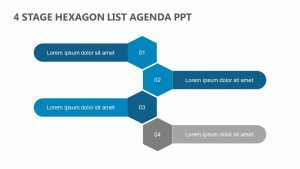 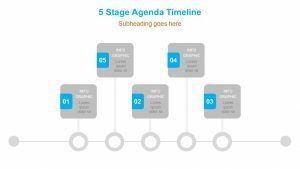 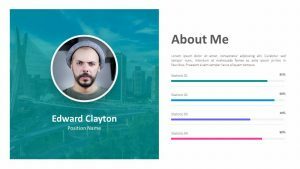 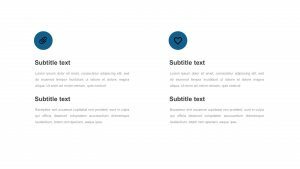 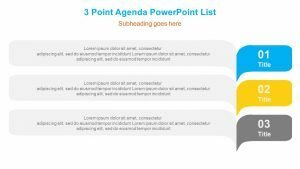 The Agenda PPT Text Boxes features a single, fully editable PowerPoint slide that will let you edit everything from the text to the colors and even add icons where you see fit. 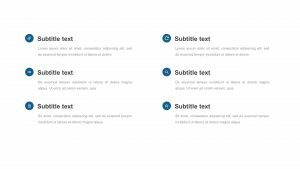 It comes with nine different boxes that give you plenty of room to single out and identify the different steps. 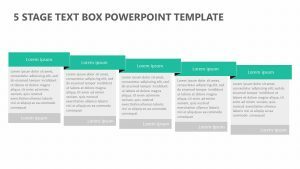 This slide lets you add a title to label the steps, and then add a bit of text beneath it.